…the homegrown, Chitown-raised collaborative free mixtape we didn’t realize we wanted or hoped for: Chance the Rapper and Jeremih’s Merry Christmas Lil’ Mama (explicit). Just in case you’ve been hiding under a rock, this was Chance the Rapper’s year, and it’s only the beginning! Beyond all the musical success he garnered solely on his own (Chance is an independent artist), he gained the title of #BlackBoyJoy. 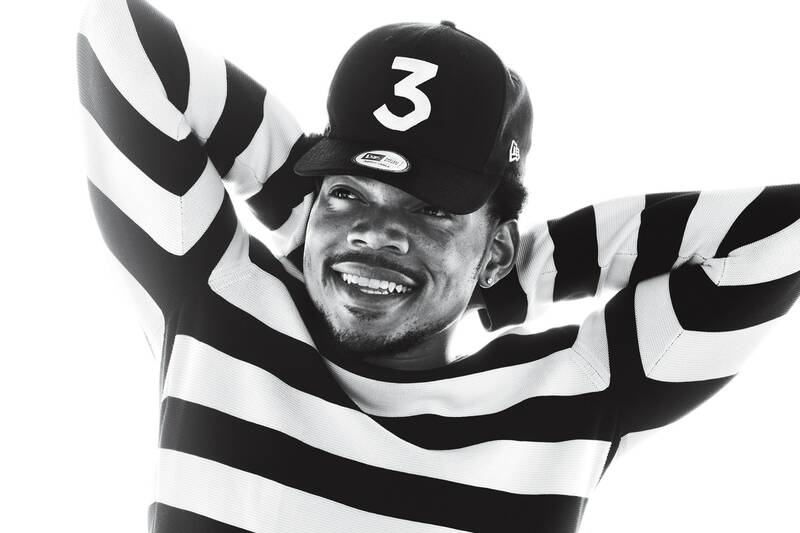 As a fellow Chicagoan (who also attended my high school), Chance not only brought so much positivity and light to all the bad press our city receives (Magnificent Coloring Day at Comisky, hello? ), but also inspired a generation of young black men to embrace their boyhood and express their joy–despite societal expectations. Whether or not you like his music, Chance was and is a positive beacon of hope and happiness. So, while you milly rock, footwork, hit dem folks, and Juju on that beat to this new Christmas treasure, don’t forget to thank Santa and leave him and his reindeer a little treat tomorrow night. Listen to the mixtape! I can’t get enough of “Chi Town Christmas” because it’s home. What are your favorite tracks? Comment below and have a safe and happy holiday weekend!